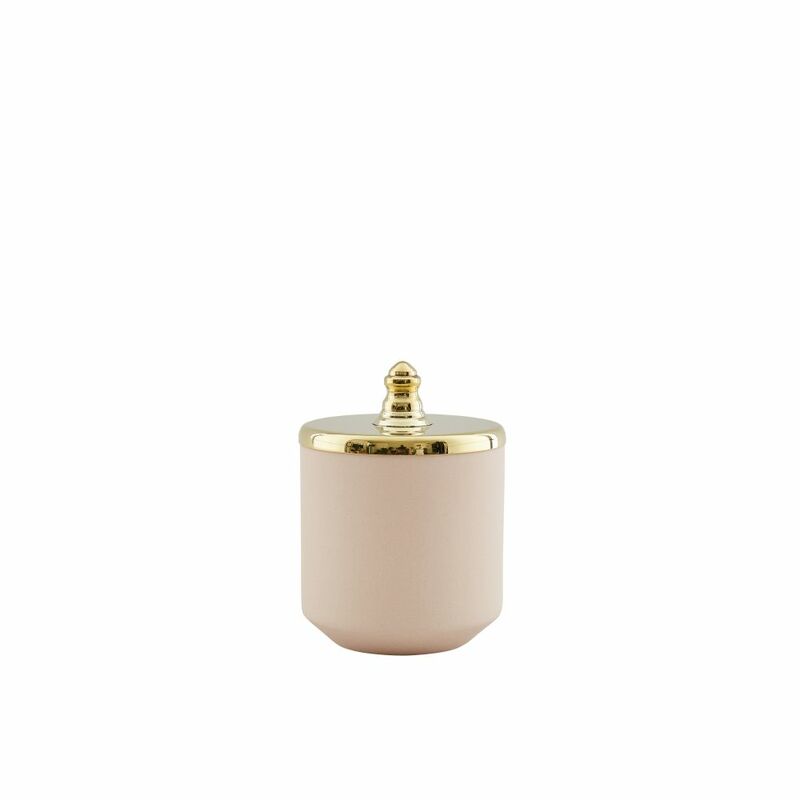 The Pink Small Jar, manufactured in Portugal and assembled in London. Hend Krichen continues the use of geometric forms to design her collections in order to maintain the style and essence of her work. 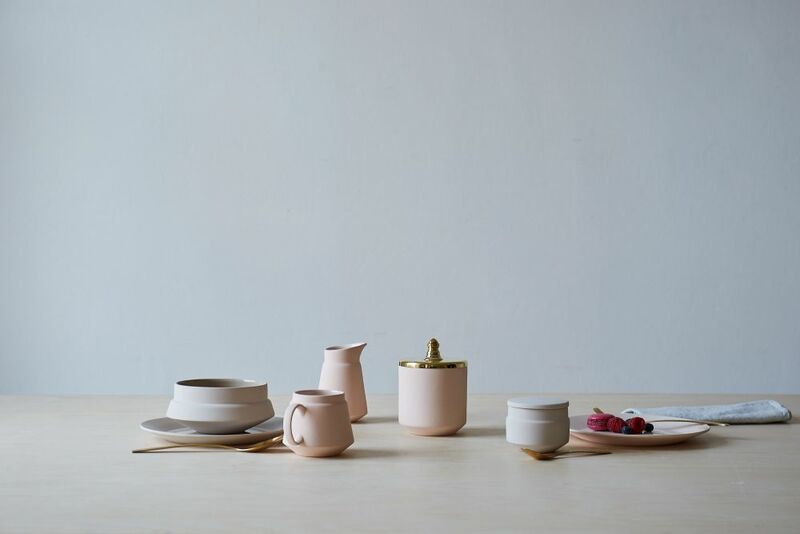 After having graduated from Kingston University's MA product and Space, Hend interpreted the 'Here and There' brief in a way which celebrated traditional Tunisian craft through a little family of vessels that are bold and crisp and not to mention incredibly photogenic! The family of vessels, "Tunisia Made", transcend Tunisia’s traditional craft heritage bringing it into the 21st Century, outlining an approach intended to stimulate the industry and regenerate market interest. Since then Hend has developed her collections to support craft globally, diversifying the richness of the materials used and the crafts platform. She quickly realised that working in one country can be restrictive and craft should be celebrated everywhere. Each culture and heritage has deep roots of materials and skills, Hend's aim is to celebrate this and showcase it to the world. She has remained absolutely devout to her style of accentuated geometry and simplicity, and that has become a true thread that ties each collection together. This is visible in all the collections, no matter where they are manufactured.